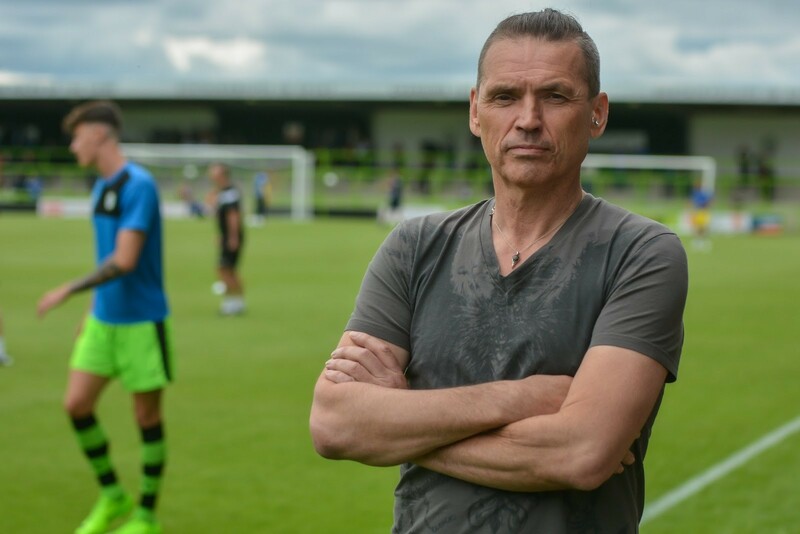 They might not have won the FA Cup – or even be in the Premier League – but UK football team Forest Green Rovers has been honoured by the UN for being as ‘green’ as the turf the play on. In 2010, the club based in rural Gloucestershire kicked off a plan to become carbon neutral and has been educating its players and fans about the environment ever since. The efforts it’s taken to tackle its carbon footprint, including using a solar-powered robotic lawnmower to mow the pitch, have now been recognized with a UN Climate Action Award that was presented to club chairman Dale Vince at the COP24 conference on climate change in Katowice, Poland. Vince, who founded green energy firm Ecotricity, also helped to launch the UN’s Sports for Climate Action Framework, which will work towards achieving the Paris Agreement goal of carbon neutrality by 2050. Speaking from Poland, he told the Forum: “Our experience with Forest Green Rovers proves football has a role to play in fighting climate change. The work being done by Forest Green Rovers project was one of 15 ‘game-changing’ initiatives selected by the UN as 2018 Momentum for Change Lighthouse Activities. The club was recognized in the Carbon Neutral Now category, alongside Australia’s Monash University, which has committed to reach net zero emissions by 2030 on all four of its campuses. The state of British Columbia in Canada was recognized for being the first government in North America to take 100% responsibility for its greenhouse gas pollution. Sport can have a big impact on the environment. In men’s football alone, a total of 2,671 clubs (a global average of 13 teams per league) from 204 countries participated in a national championship, in 2017, according to FIFA. A lot of water is needed to keep all those pitches in peak condition. In colder countries the playing surface is heated to stop it freezing solid in the winter. In many football grounds additional lighting is used to help the grass grow. On top of this, there’s the energy demands of floodlights, video screens and scoreboards, not to mention waste generated by the fans and the carbon emissions from their journeys to matches. 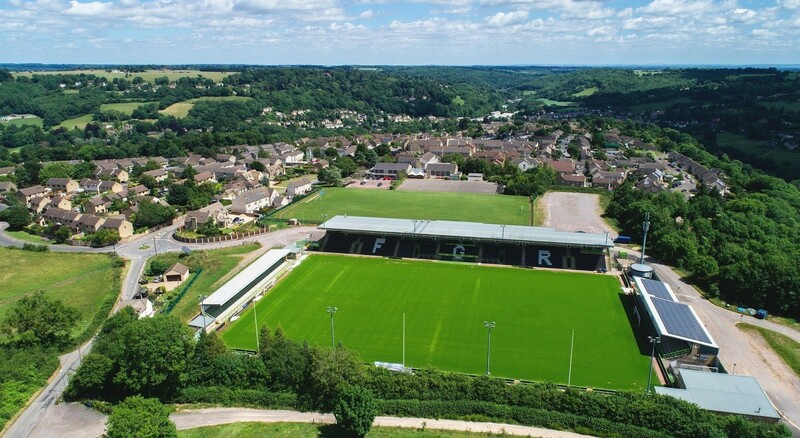 To become the UN’s first certified carbon neutral club and what FIFA called ‘the world’s greenest football club’, Forest Green Rovers has made significant changes to its stadium, The New Lawn. It’s powered by 100% green energy from Vince’s power firm Ecotricity, and generates its own power from solar panels on the stadium roof and a solar tracker at the ground’s entrance. The club also has a vegan menu for players and fans on match days. The traditional football ground food – meat pies, sausage rolls and beef burgers are nowhere to be seen. There is a pie on the menu – it’s football after all – but the Q Pie is filled with a healthy meat substitute and fresh vegetables. As well as a healthy menu, charging points make it easier for players and fans to use electric vehicles, and there are park-and-ride scheme to reduce emissions. Grass cuttings from the club’s organic football pitch, just outside the Cotswolds Area of Outstanding Natural Beauty, are used by local farmers in compost, rainwater is collected around the stadium and waste cooking oil is recycled into biofuel. 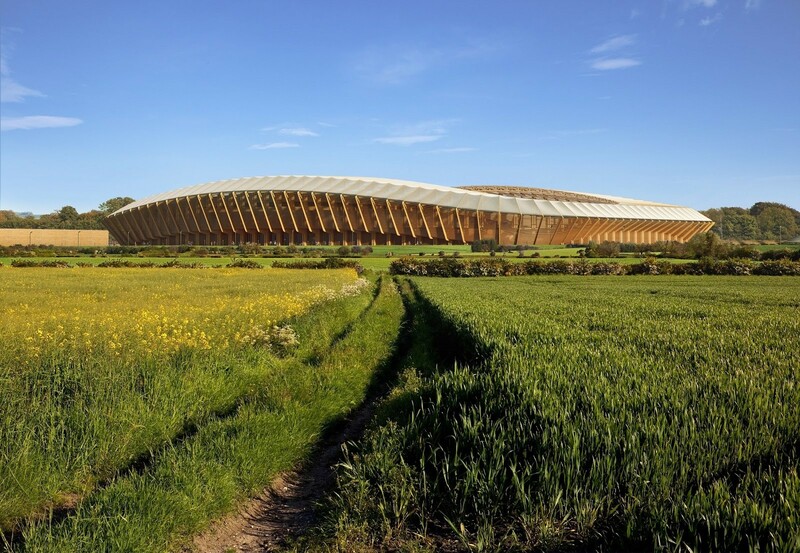 The club has now applied for planning permission to build a new stadium – Eco Park – entirely from wood, which would be the greenest stadium in the world. Forest Green Rovers has also helped the local – and wider – community embrace a greener agenda, with an Ambassador Scheme in local schools which teaches children about sustainability. Average attendance has quadrupled since 2010 and fans have turned to veganism and buying electric cars, while the club regularly advises other sports teams (including Arsenal FC) on how to reduce their carbon footprint.